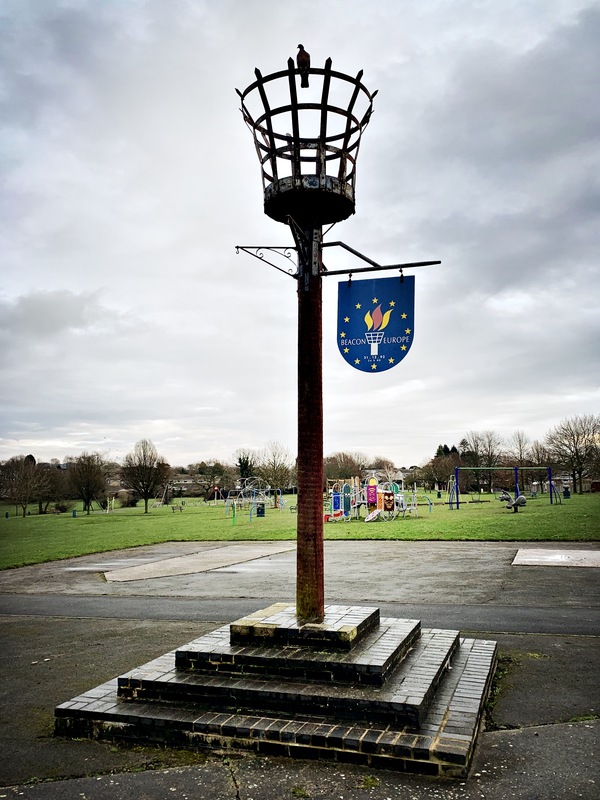 This ‘beacon’ was put here in 1992 and celebrates the connections between the UK and Europe. It’s in Sindelfingen Park named after the town in Germany that Dronfield is twinned with. In the Brexit era to come across this sign celebrating unity with Europe made my heart beat a little faster.